Titled Game Sound / Next Gen the symposium event is a unique opportunity to explore the world of audio in games, apps and other forms of non-linear media. 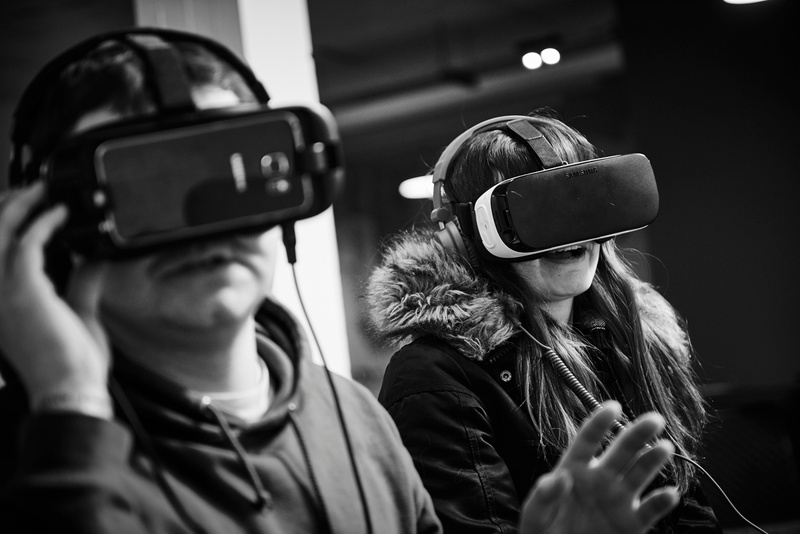 This free event will give people the opportunity to get hands-on with three cutting-edge interactive audio/VR projects from the Sound for Games and Apps 3rd-year degree students at dBs Music, Bristol. Experience cutting edge gaming and entertainment applications as well as expore unique and boundary-pushing uses for the latest in non-liner media technologies. It's free to attend and will be open from 4pm - 9pm on Thursday 27th April. The Deadzone is an interactive sonic art installation which encourages participants to explore a procedurally-driven immersive audio environment. Designed by Lillie Simpson-Little, Sebastian Lee and William Gerwat. It is created primarily in Pure Data, which is a programmable graphical interface. By using a webcam the program is able to pick up the players location in a room and will play a carefully designed soundscape dependent on where the player is within the environment. It will be showcased at the GSNG event and is for anyone to play! Can you make it through the labyrinth of fear? This exhilarating VR game will test your emotions and is not for the faint-hearted. Your objective will be to reach the safe zone before it's too late. This game will be created for both Gear VR and Oculus Rift. 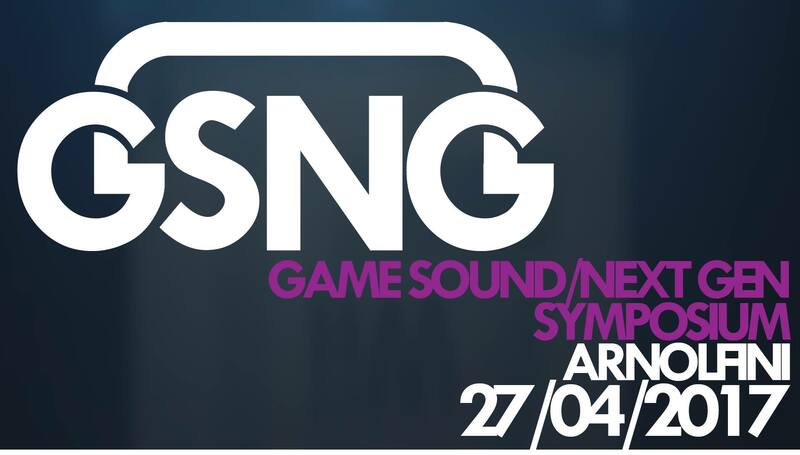 We will be exhibiting Interactive U for the first time at the GSNG event. This will be an interactive sonic experience in the form of an audio action game. Wearing headphones with binaural audio, sounds will be projected towards the player. Using your quick reactions you will 'catch' these sounds with your hands in front of a Microsoft Kinect motion sensor until they are going too fast for you and it becomes too difficult, setting a high score. Challenge others to beat your score and see who is crowned champion!